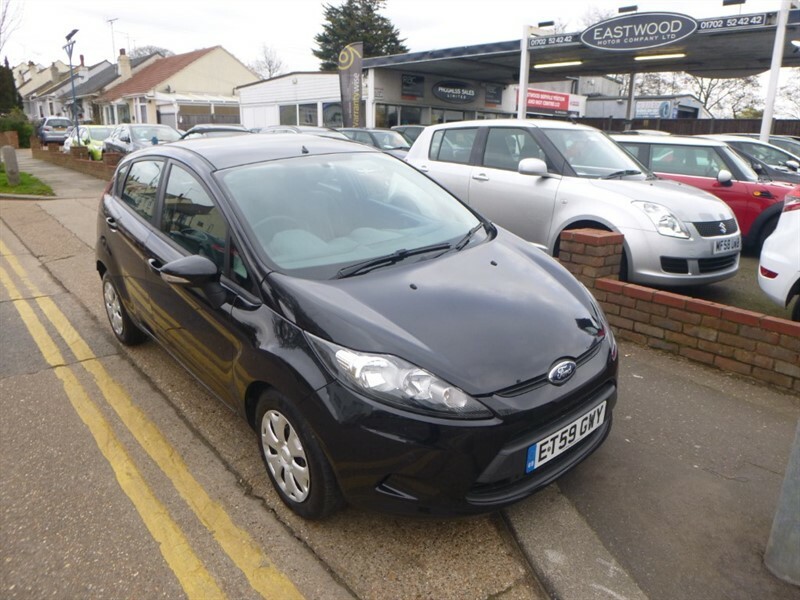 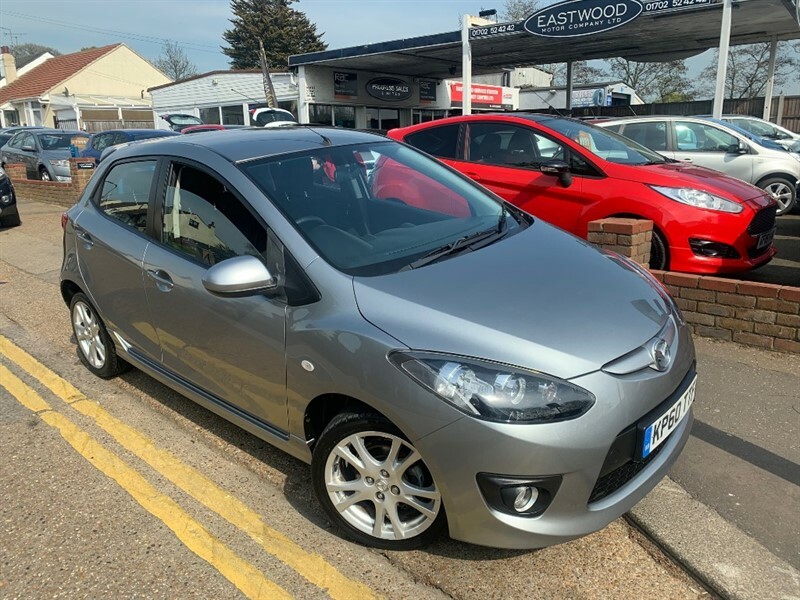 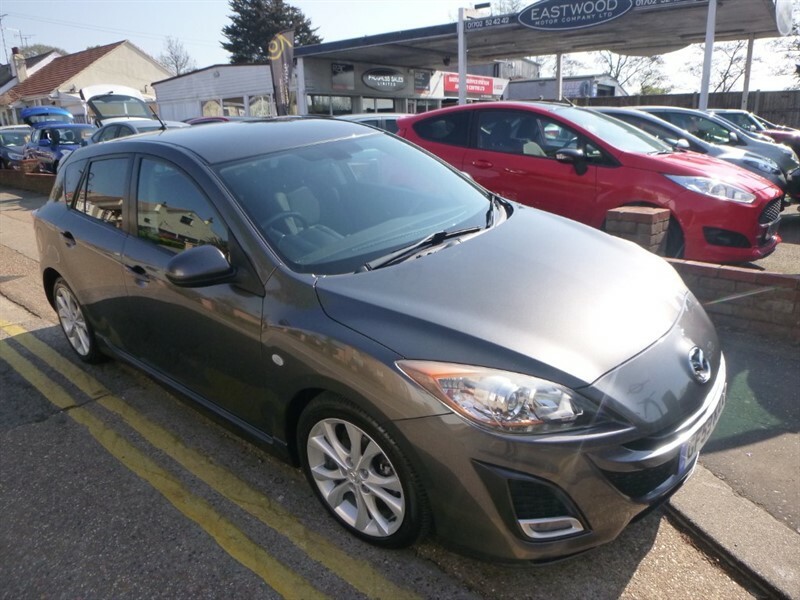 Mazda Mazda3 SPORT Lovely mileage and Spec! 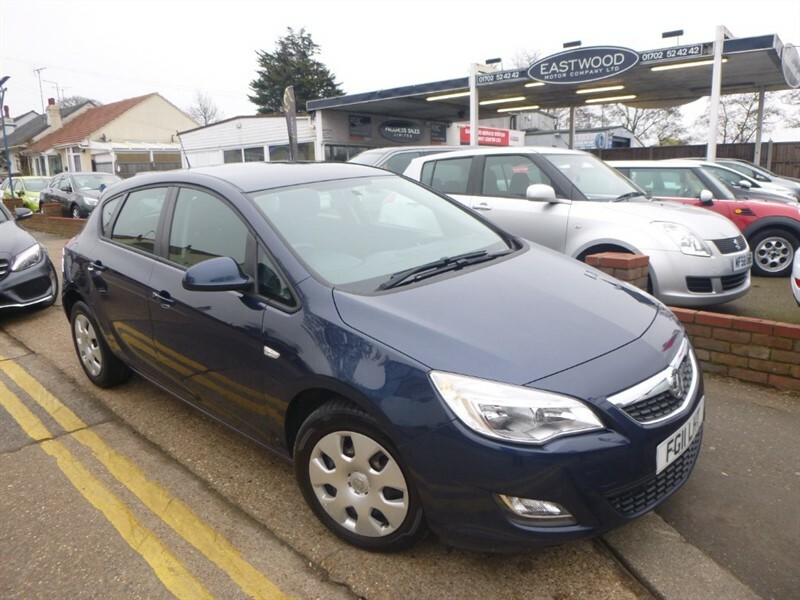 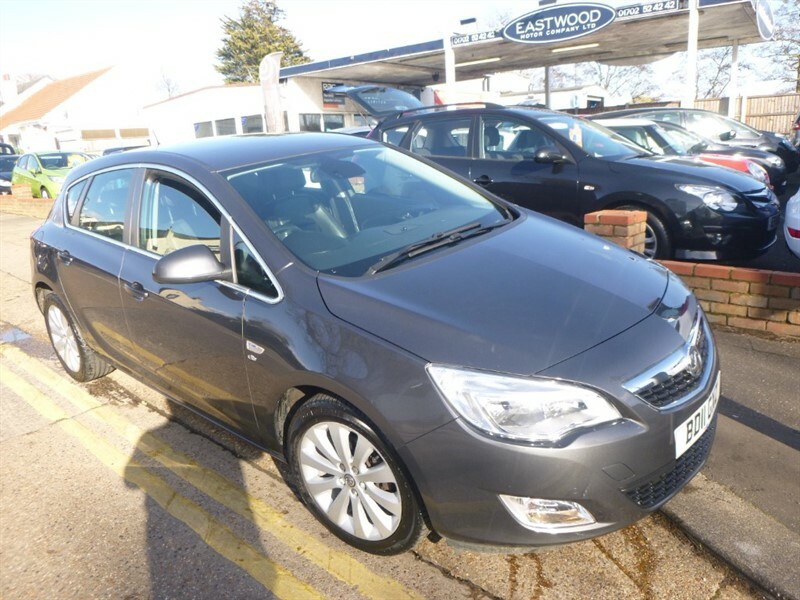 Vauxhall Astra ELITE Lovely Car F Leather Grt Spec! 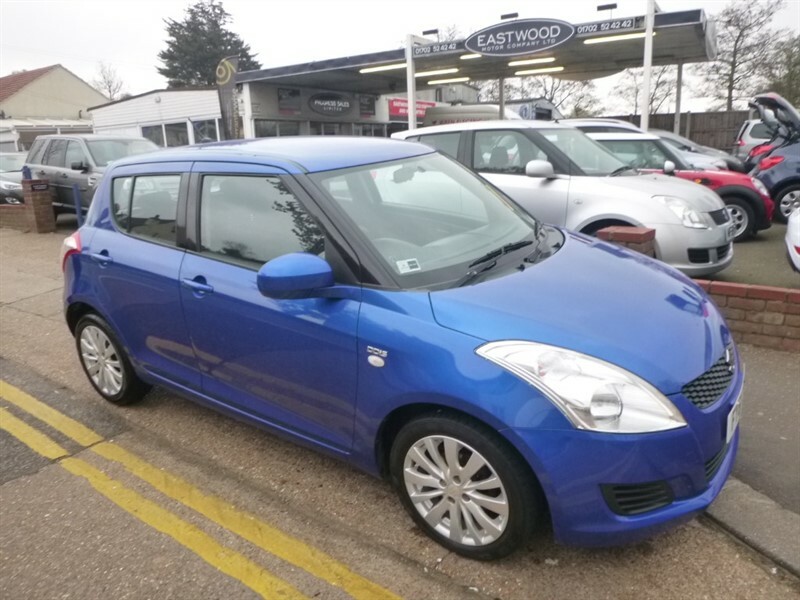 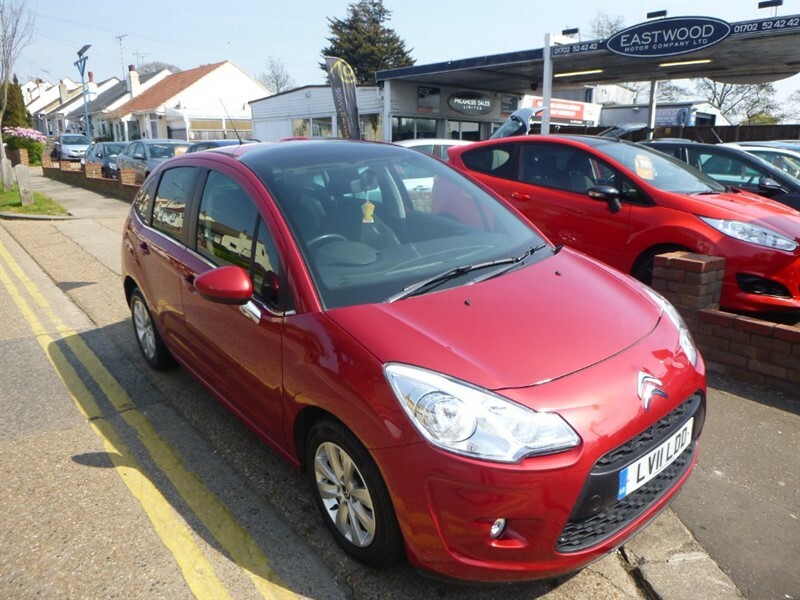 Suzuki Swift SZ3 DDIS Low Miles Low Ins Low Tax £20! 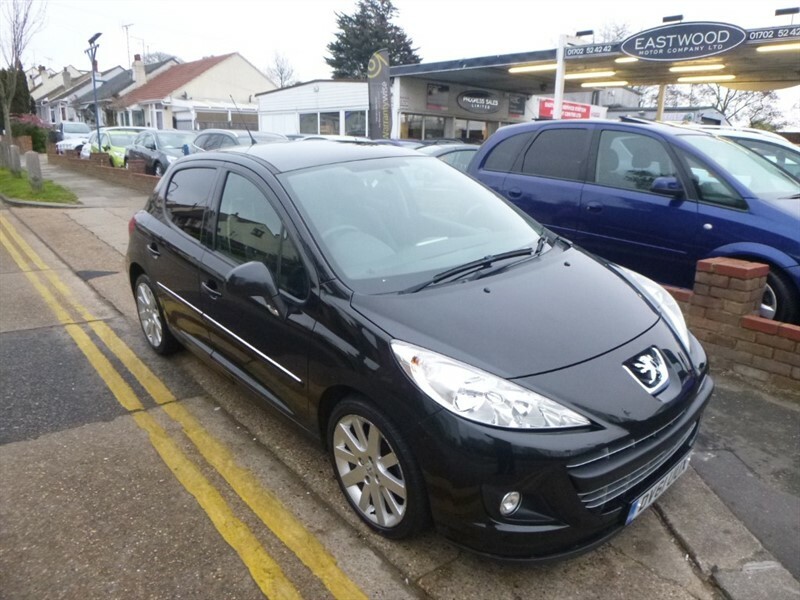 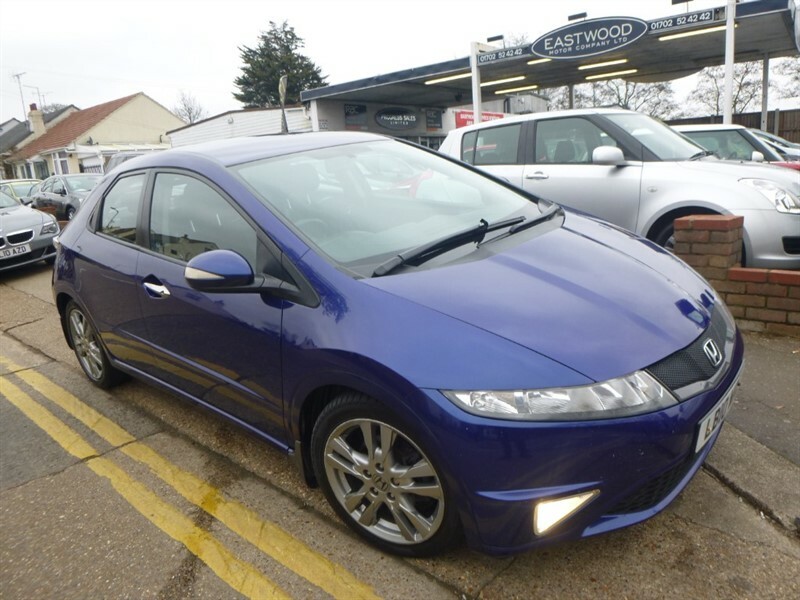 Peugeot 207 HDI ALLURE £30 Tax, Bluetooth, 1/2 Leath! 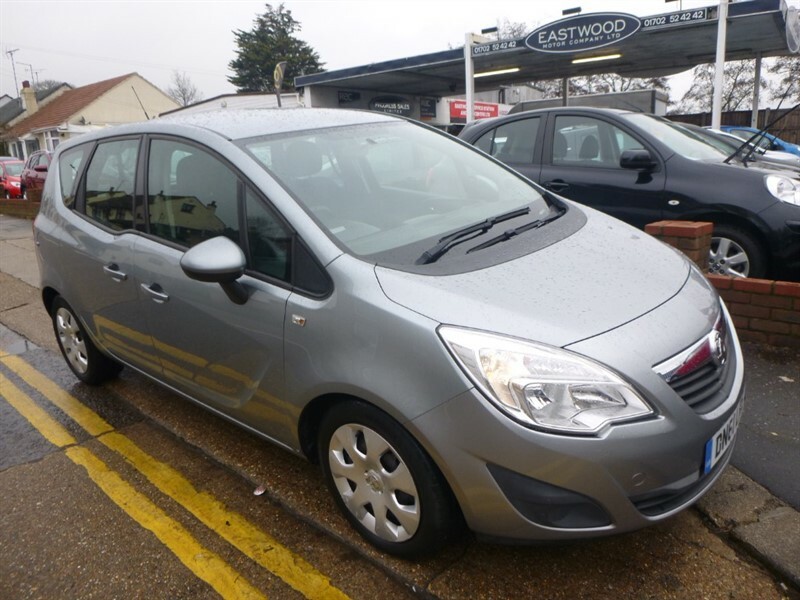 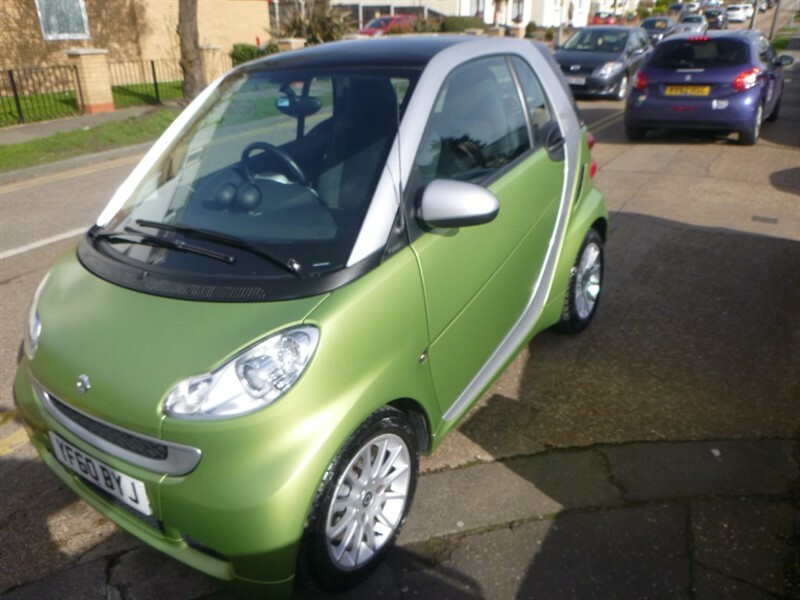 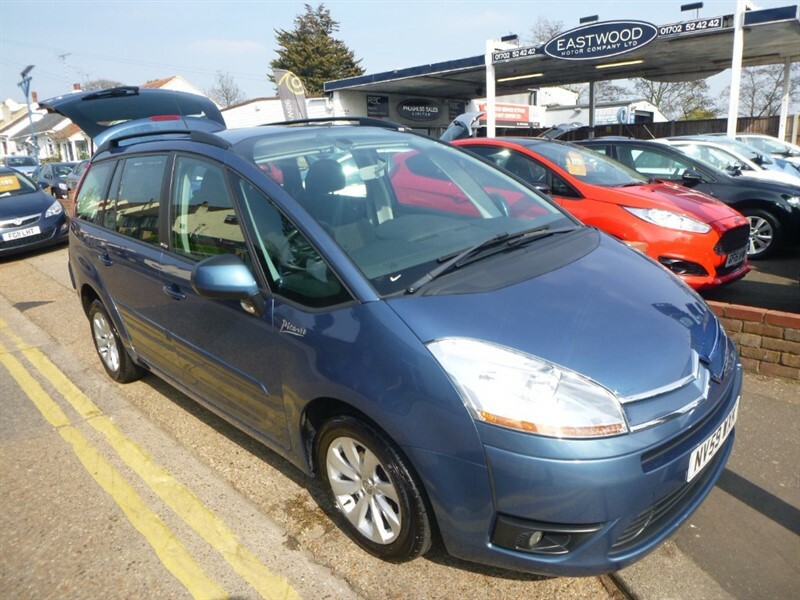 Vauxhall Meriva EXCLUSIV CDTI Cruise, Low Tax and Grt MPG!